So this whole thing is going a bit slower than I would have hoped, but I shouldn't be surprised. New technologies always take some time to warm up to and really feel comfortable with. At least one thing I've accomplished since my last post is that I got my codemirror mode into the main Nide repo. So now that's technically two open source projects I've contributed to =). 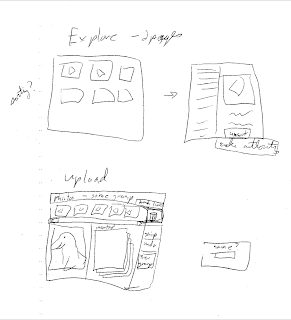 Another thing I've been working on is sketching out my site layout and database structure. It's kinda weird, since the whole idea of redis (and no-sql in general) is the lack of a concrete structure. 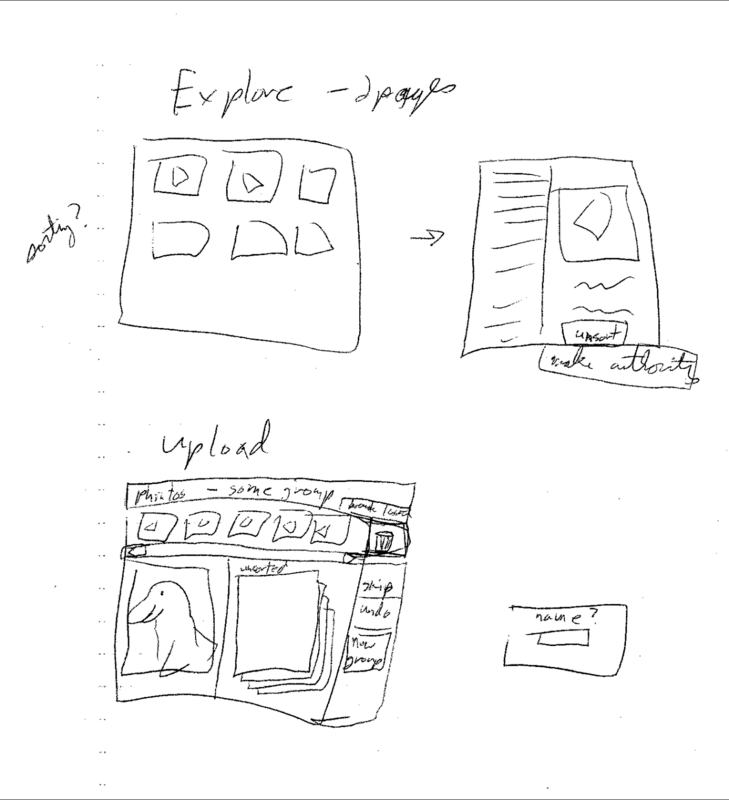 So there's no tables or columns to make, it's all just notes to myself on what 'keys' I plan to use.